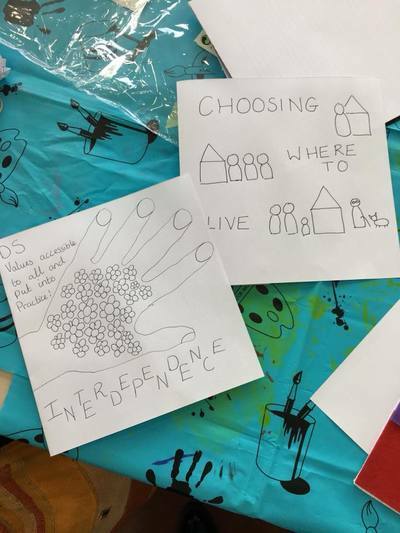 What do we hope the lives of people with Down Syndrome look like in 50 years time? 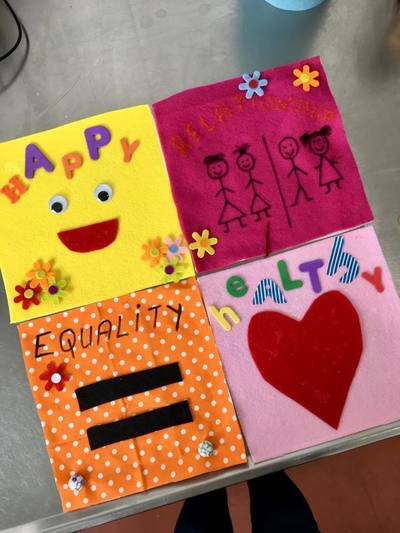 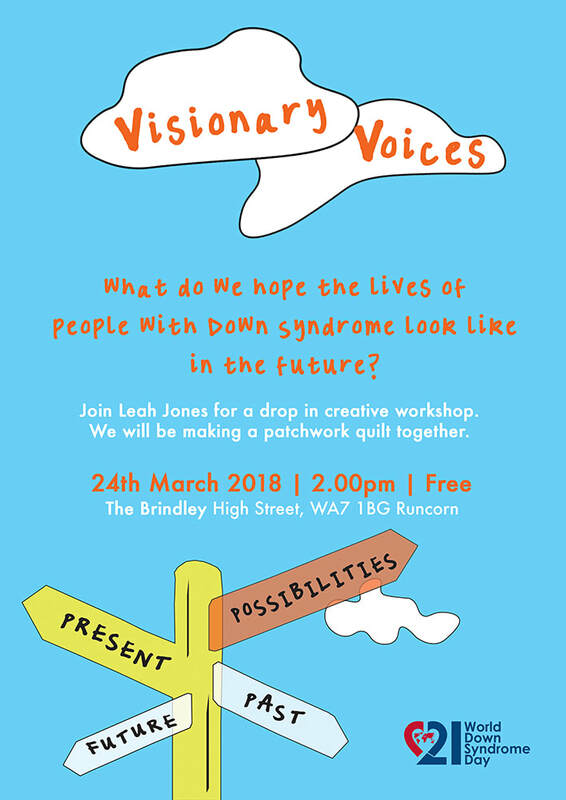 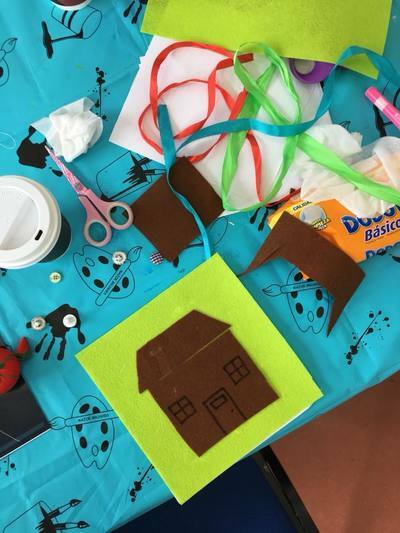 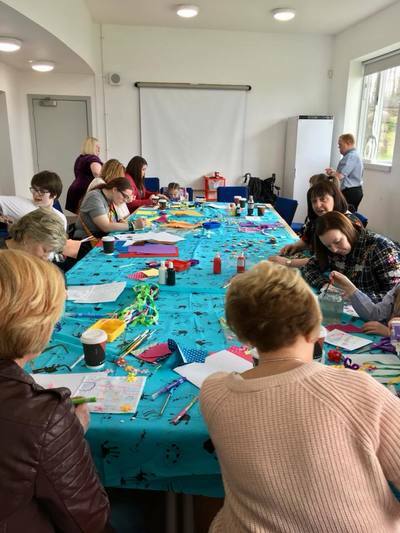 Visionary Voices was a workshop in collaboration with Positive You’s Leah Jones at The Brindley where people with Down Syndrome, their families, friends and advocates created patchwork quilt exploring the possibilities of future, coinciding with World Down Syndrome Awareness Day 2018. Positive You is creative training which aims to transform attitudes and promote positivity around learning disability.